Sal Khan is quite a wonderful person – I am in awe. He is pioneering enormous change through the Khan Academy with the beautiful mission of a free, world-class education for anyone, anywhere. Students can be inherently motivated when the conditions of learning are right, where they can work at their own pace, experience success, and are not grouped by ability or age. Students progress at their own pace, only moving ahead when they have mastered the concepts. Two things as the centerpieces of a student’s appraisal: a running multi-year narrative not only of what a student has learned but how she learned it, and a portfolio a student’s creative work. 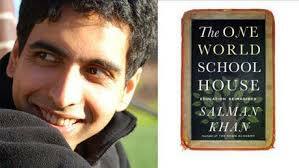 Sal Khan’s work is changing the world. I love it that he is enabling students to see the beauty in the math, the joy of learning. 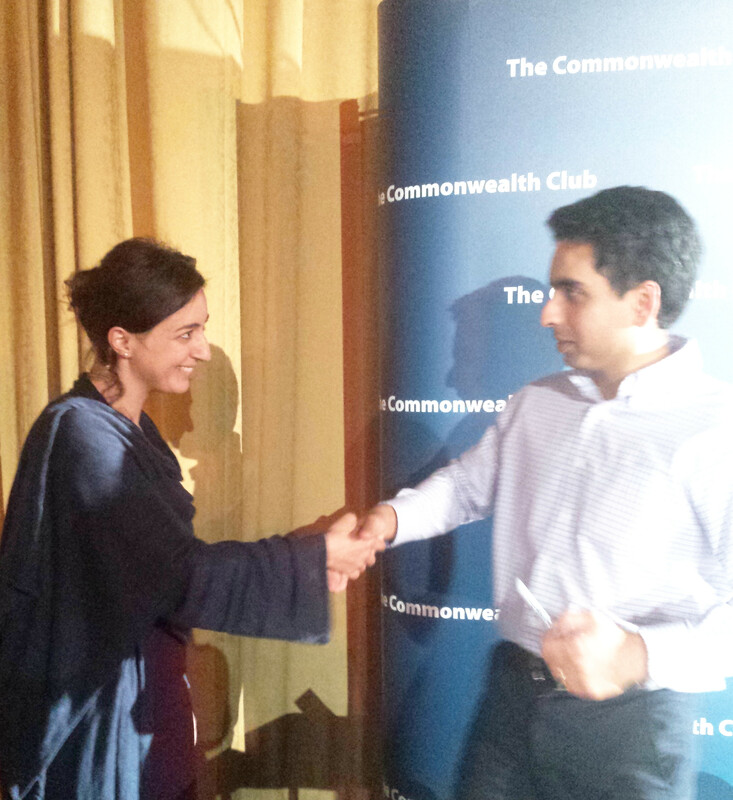 I was delighted to get to meet Sal Khan as part of my own work in education. What an inspiring man – particularly striking was his humility. I was also struck by his comments that when he set up the Khan Academy he considered whether it should be a for-profit organization or a not-for-profit. He wanted to be able to have something that lasted, that would leave a legacy. A commercial organization would always be vulnerable to take-over and to mission sway due to the need to make profit. So glad that Khan has had the vision and altruism to make the Khan Academy a not-for-profit organization. Thanks Sal! When I was a junior analyst at McKinsey I remember being taught the mantra “Cash is King” in a training course on conducting company valuations. For nonprofits, cash – that is to say, the money to realize your goals and serve your users – is definitely kingly. It’s the lifeblood of the organization. If “Cash is King”, then I’d have data as my prince. Why am I according such royal status to data? Because it is almost as important for the success of your organization’s mission as cash. Let’s look at the first of these: making the best decisions possible. In a nonprofit organization, people often feel very passionate about what they are doing – which is one of the reasons why I love working with nonprofits. This passion is invaluable and provides an energy which can make the seemingly impossible possible. I would not want to be without it for anything. Yet, it can translate into very strong emotions and heated discussions. Many of us have sat in fractious board or management meetings, where people become increasingly entrenched in their viewpoints and passion and emotion delay or obscure good decision-making. This is where data can really help. 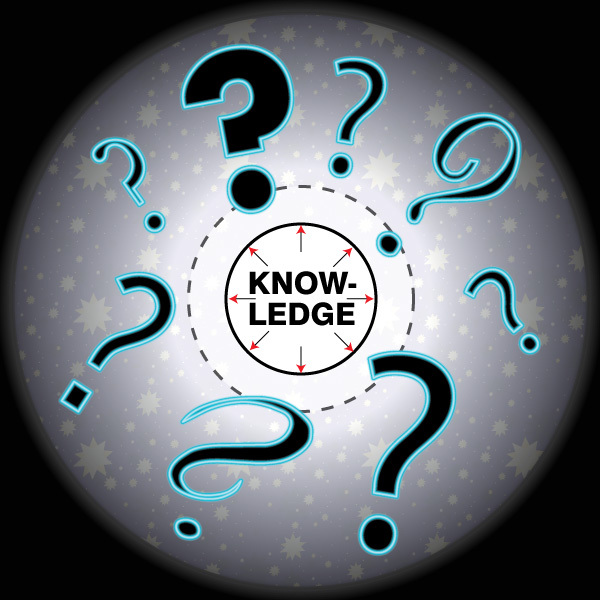 Data provides insight – from identifying the areas of greatest need for the organization’s work to information on whether to invest in a new online fundraising tool. One of the smartest businessmen I have ever worked with used to have an uncanny intuitive feel for business decisions. He simply knew where the opportunities were. It’s unlikely that data alone would have identified some of the opportunities he came up with. Yet, he would always listen to data. And if the data didn’t support his case, he’d reconsider. If you going to make the effort to collect and/or find data, then you want to do this as rigorously as possible. Be comprehensive in the data you collect. There is never a good enough reason for choosing data selectively to support what you want it to say. This is about being objective and using data to further the organization’s overall mission. And no need to discard incomplete or less robust data if that is all that is available. Just be clear about the gaps in your data so people can make their own judgments from there. I’ll return in a future blog to the importance of data for measuring impact and understanding what changes need to be made to programs and services. For now, consider data as your best friend when it comes to making decisions, whether large or small.. The prince who can put your organization in the strongest position possible, with your board and management team making the most effective decisions and fulfilling the mission of the organization.